Beautiful outdoor weddings unite elegant details and farm-style values in a way that all Southern couples can appreciate. The Rand-Bryan House is Raleigh’s historic 19th Century outdoor wedding venue that serves as home to many of these celebrations. For your special day, consider the farm wedding venue with premium amenities and flexible design elements—the Rand-Bryan House. Built in 1871, the Rand-Bryan House is the perfect venue for wedding receptions, ceremonies, bridal showers, anniversary parties, corporate events, and more. 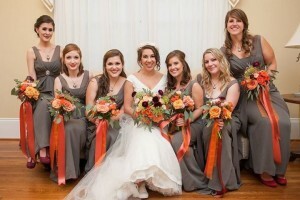 Call our team at (919) 995-1663 today to learn more about the quaintly sophisticated venue of your dreams! By providing customizable packages and a choice of vendors, the Rand-Bryan House makes it easy for you to bring your vision to life. Guests have the opportunity to personalize the house with their selected colors, decorations, and design styles. 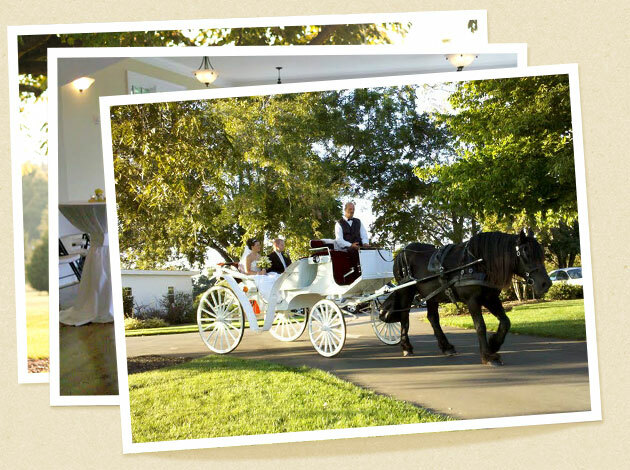 Whether you envision a grand wedding with 250 guests or an intimate celebration with less than 100, our home is yours. Farm wedding venues are rarely within close proximity to major cities, making it less convenient for guests to coordinate travel plans and accommodations. 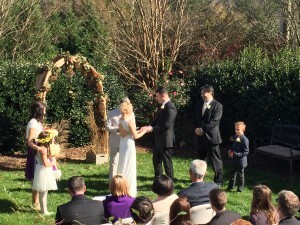 The Rand-Bryan House is a picturesque outdoor wedding venue located only 20 minutes from downtown Raleigh. It’s a piece of North Carolina’s beautiful rural countryside, close by. 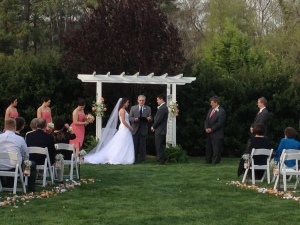 Outdoor weddings — Our manicured lawns and gardens are the setting for many Raleigh-area couples on their wedding day. Southern trees and blooming bushes serve as the backdrop for parties of 125 guests or more. Indoor weddings — Floor-to-ceiling windows and historic ambience shines on you and your loved ones for ceremonies of up to 100 guests. Farm weddings — Natural beauty and warm, rustic comfort surrounds your wedding day when you the Rand-Bryan House serves as your farm wedding venue. 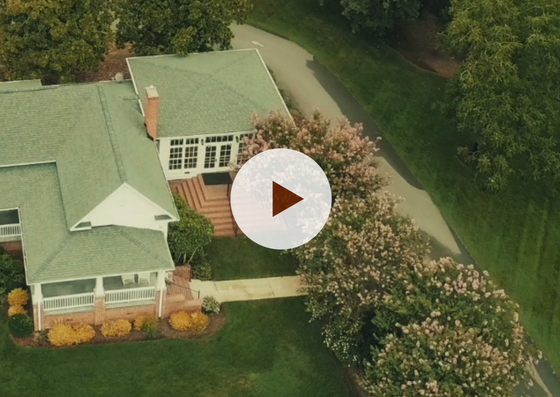 Other special events — Anniversaries, birthday parties, class reunions and more all benefit from the charm, flexibility, and functionality of the Rand-Bryan House. Complete a short contact form or call us in the Raleigh area today to learn more about our special outdoor wedding venue! We look forward to doing our part to make your day one to never forget! Email us or call (919) 995-1663 to schedule today!